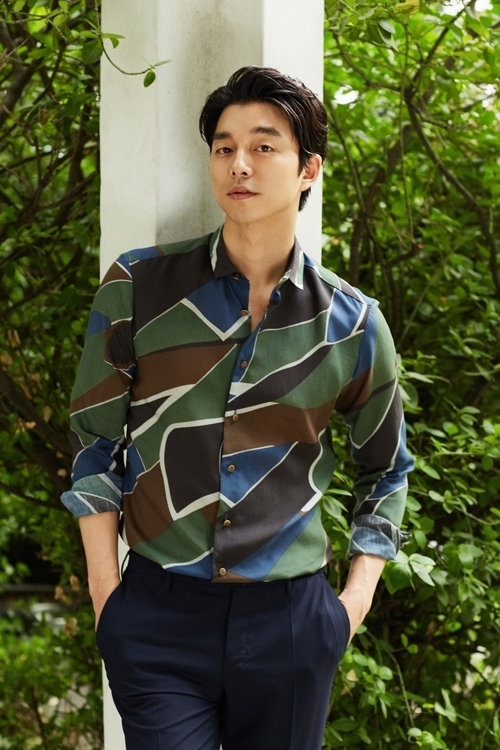 Gong is set to star in Lee Yong-joo’s new film tentatively titled “Seo Bok,” in which the actor will take on the role as a former intelligence agent who lends a helping hand to the world’s first human clone Seo Bok, as different groups try to track him down. The new film will also be the first work in six years from Lee, since his hit film “Architecture” in 2012 drew over 4 million moviegoers. Casting for the flick is still ongoing, with filming set to begin in early 2019.